A programme of repairs in now in place; however due to the complexity of the work, it’s anticipated it will take around five weeks to complete. The expected reopening date of the spa pool is Monday 1 April. To ensure the safety of centre users, it will also be necessary to fully close the Premier Suite (including the sauna and steam room) while this work is taking place. All other facilities at the centre will remain open as normal. “I’m pleased that we’ve been able to reinstate the spa pool facility and that repair work will start soon. 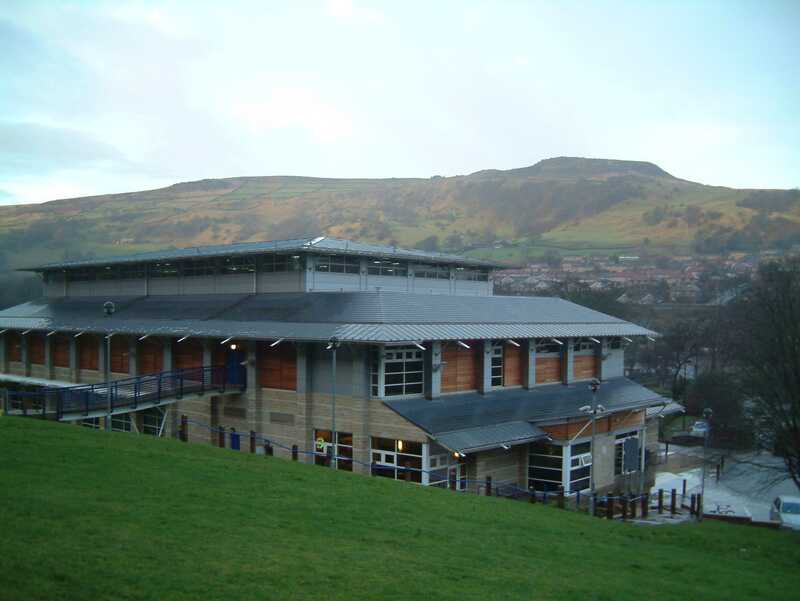 Sauna and steam room facilities are available at Halifax Pool whilst the closure is in place at Todmorden. Use of all sites across Calderdale is included in the Council’s sports membership packages.